The beliefs, vision, and values that make St. Mary of the Assumption School stand out. ​challenge of life in a global society." Deacon Bill on the Feast of St. Blaise. 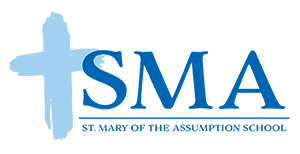 ​Faith filled Disciples of Christ: Students are called by Baptism and nourished by the Eucharist, active in the sacramental life of the Church through weekly participation in the Eucharist, centered in Gospel values and prayerful. As we describe the faith commitment, we understand that students of other faiths express these values in alternate faith commitments. Christian leaders: Students are decision makers whose consciences are formed by the teachings of the Catholic Church, witnesses to the faith, persons of integrity, respectful, committed to justice, collaborative, community builders, stewards of the environment, and active in parish life. Centered well-rounded persons: Students are self-confident, self-disciplined, open to growth, responsible, and are active, productive citizens practicing good sportsmanship. Loving persons: Students are compassionate, kind, forgiving, appreciative of diversity, welcoming, peaceful mediators, and respectful of the talents and abilities of others. 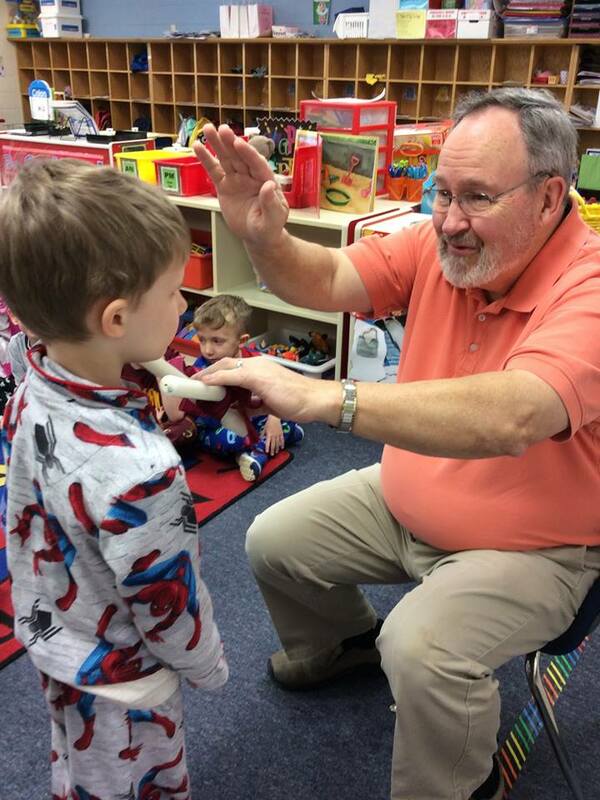 Life-long learners: Students are articulate, creative, technologically literate, continually growing academically and spiritually, critical thinkers and problem solvers. Healthy persons: Students are respectful of life, leading physically, mentally, and spiritually healthy lifestyles, and committed to reaching their full potential. 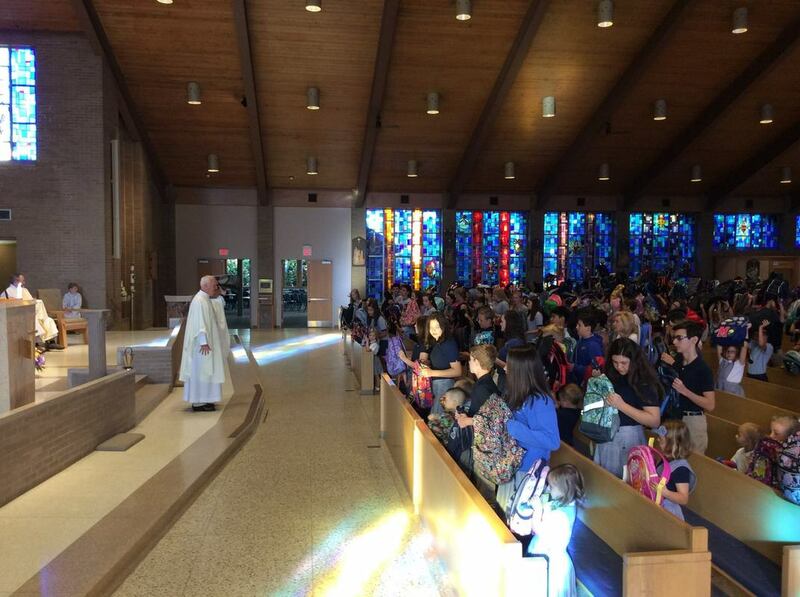 Saint Mary's students attend mass weekly with Fr. Tom. Students also have the opportunity to receive the sacrament of reconciliation throughout the year. 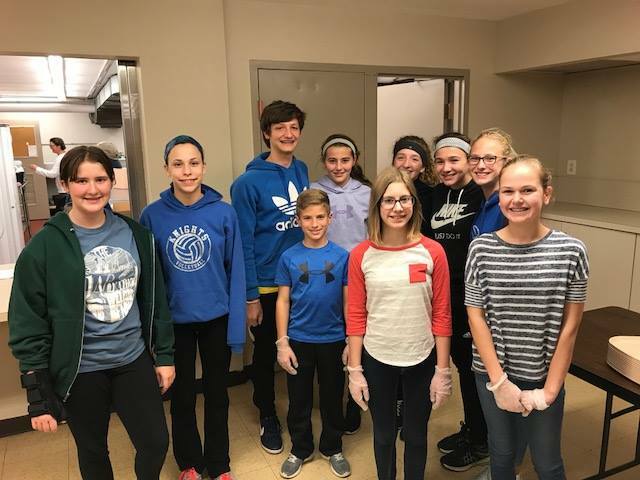 Students have multiple opportunities to meet unmet needs in their community through service, including trips to St. Patrick's soup kitchen in Ohio City. 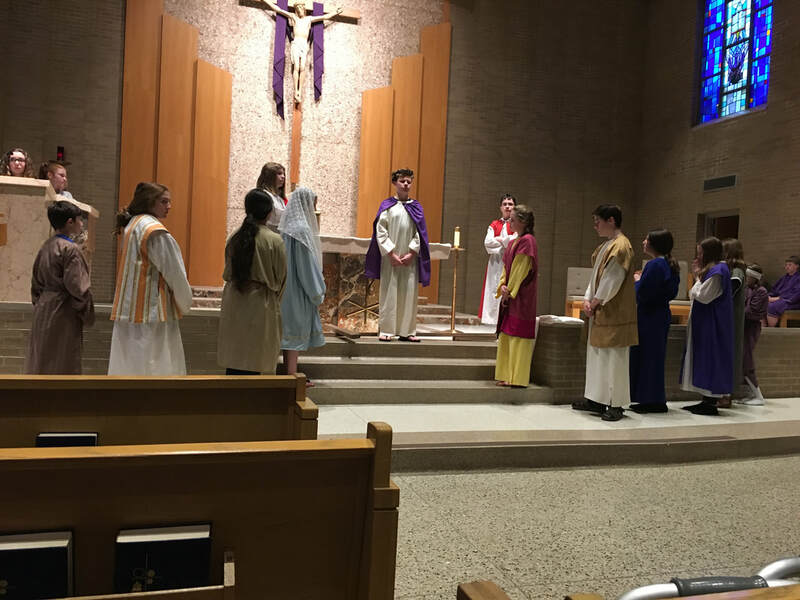 Student re-enactments enable them to reflect on and understand the Gospels, including a Living Nativity at Christmas and Living Stations of the Cross during Lent.